Did you know fruits and veggies are the original fast food? 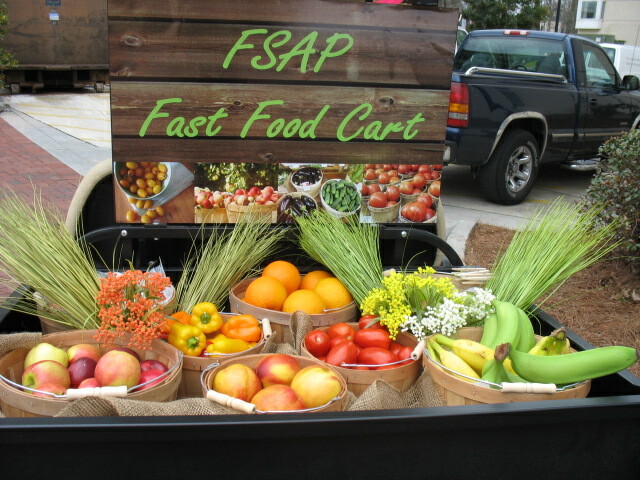 Celebrate National Nutrition Month by visiting FSAP's Fast Food Cart! 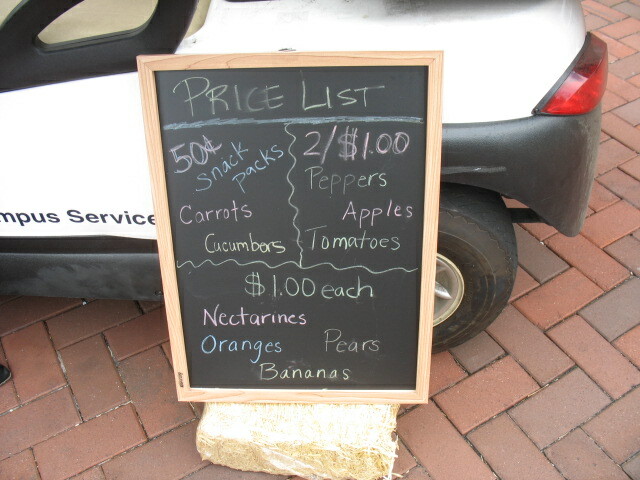 The Fast Food cart is a fresh fruit and veggie stand that comes to you at different locations on Emory's campus. The cart will be available Wednesdays, Thursdays and Fridays through out the month of March, from 11:30 a.m. - 1 p.m.
Add a healthy piece of fruit or some vegetables to your lunch, or get something for your midday snack.